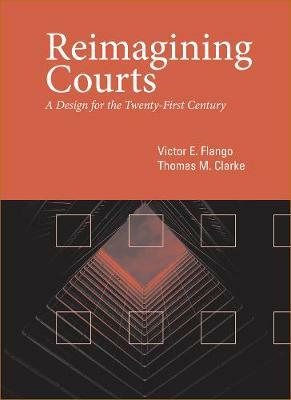 In their timely and topical book, Reimagining Courts, Victor Flango and Thomas Clarke argue that courts are a victim of their own success. Disputes that once were resolved either informally in the family or within the community are now handled mainly by courts, which strains government agency resources. The authors offer provocative suggestions for a thorough overhaul of American state and local courts, one that better fits the needs of a twenty-first century legal system. Reimagining Courts recommends a triage process based upon case characteristics, litigant goals, and resolution processes. Courts must fundamentally reorganize their business processes around the concept of the litigant as a customer. Each adjudication process that the authors propose requires a different case management process and different amounts of judicial, staff, and facility resources. Reimagining Courts should spark much-needed debate. This book will be of significant interest to lawyers, judges, and professionals in the court system as well as to scholars in public administration and political science.